The world’s leading technology company Xiaomi recently launched the Redmi 4X in Pakistan through distribution partner SmartLink Technology. The launch event took place at Ava Gardner, Faletti’s hotel, Lahore and was hosted by none other than the charming and witty Taimur Salahuddin AKA Mooroo. Audiences were provided double dose of entertainment with the hilarious jokes of Mooroo and scintillating performances by Pakistan’s leading band Noorie and Nescafe Basement band with Altamash Sarver who made audiences dance to their favorite tracks. The stunning Mira Sethi also made a special guest appearance who was all praises for the newly launched Smartphone, equipped with the latest technology in such an affordable price. 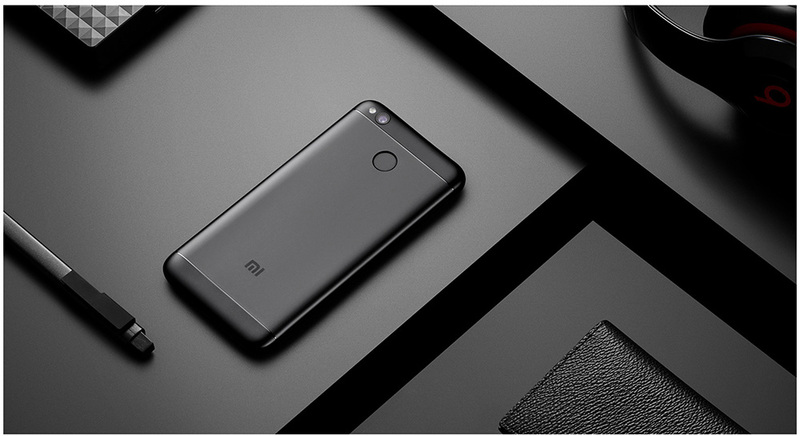 Redmi 4X features a full metal body, is the slimmest in design at just 8.65mm of thickness and weighs a mere 150g. Equipped with a 4100mAh battery, Redmi 4X has an impressive standby time of up to 18 days! Bid those dying battery issues adieu! It will be available with a 3GB RAM and 32GB storage, so users can multi-task more efficiently, having more space for their downloaded applications and images. Redmi 4X will be available in the markets in black at a price of Rs 18,900. The smartphones will be available offline across the country and online at official mistore.pk and at authorised online sales agents online shops at Daraz.pk and Yayvo.com. Every Redmi 4X will ship with MIUI 8 which builds in several technology breakthroughs such as being able to clone apps and manage multiple accounts on the same phone. This means that users can have two instances of a messaging app on the same phone that correspond to different accounts, removing the inconvenience of having to log in and out on the same app. With MIUI 8, users can also split their smartphones into two accounts. This means that a different password or fingerprint can allow you to access a different home screen entirely, with independent apps and data. According to their needs, users can choose to merge certain data such as the address book and their call log history. The device has been available on SmartLink Technologies online platform since May 1, 2017. Creating a stir in the mobile phone market, Xiaomi unveiled three smartphones, Mi Max, Redmi 4A and Redmi Note 4 in February this year. It also brought forth its durable and unique ecosystem products Mi Band 2 and Mi Power Banks ranging from 5,000 mAh to 20,000 mAh. With a rising clientele in the country and with the help of Smartlink Technologies, Xiaomi was able to grab a strong foothold within Pakistan. As promised, extending their partner’s “Consumer Comes First” philosophy, Smartlink Technologies will fulfill the requirement of Mi Customer Care Centres within the leading cities of Pakistan.